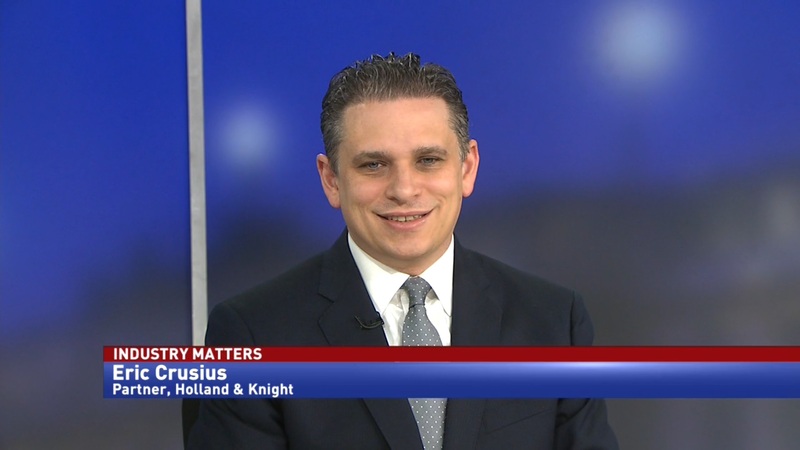 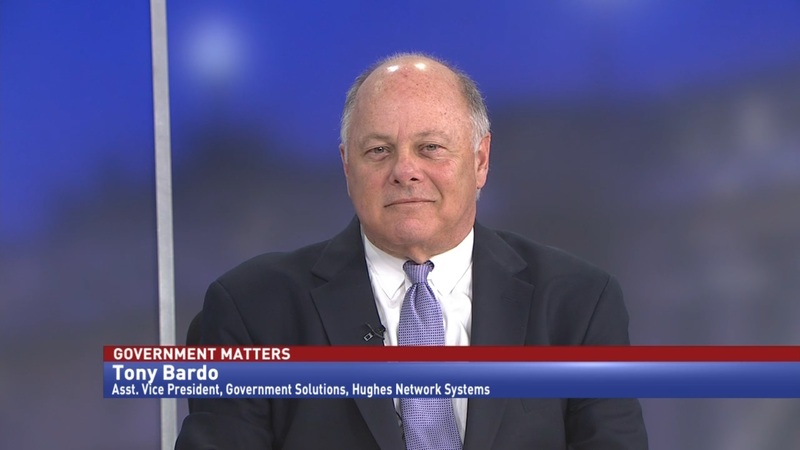 Larry Allen, president of Allen Federal Business Partners, discusses the vacancies at the Department of Homeland Security and the difficulties it presents to not only the agency, but contracting partners as well. 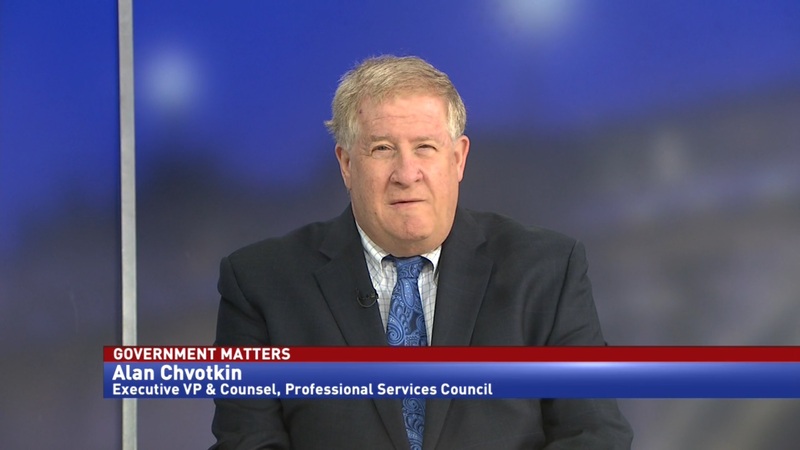 The number of vacancies at the Department of Homeland Security is raising concern for people in the agency, as well as contractors working with it. 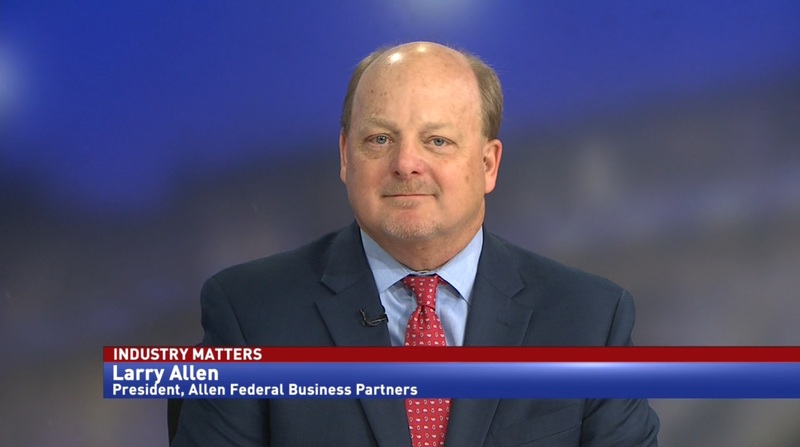 Larry Allen, president of Allen Federal Business Partners, says that the rapid amount of turnover at DHS means not much can happen on the business side of operations.